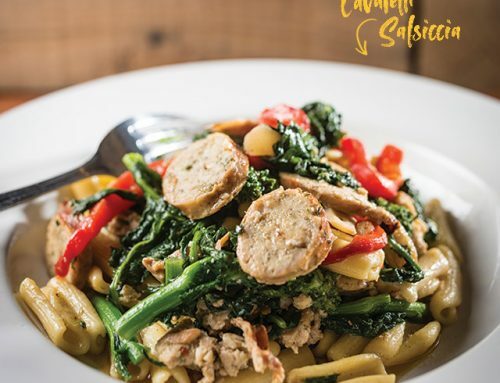 Italian cuisine evokes thoughts of saucy pasta specialties and generously topped brick oven pizza. 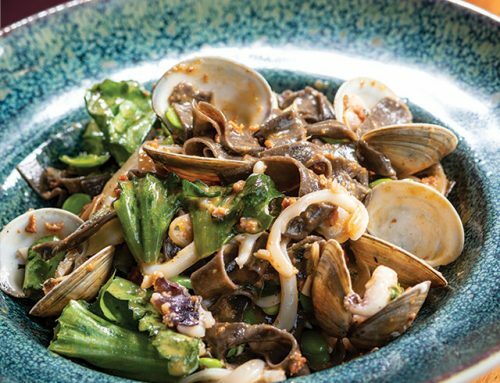 This well-established family-operated (and family-oriented) outpost of Italy delivers beautifully on both of those counts—and their Penne with Vodka Sauce is near legendary. 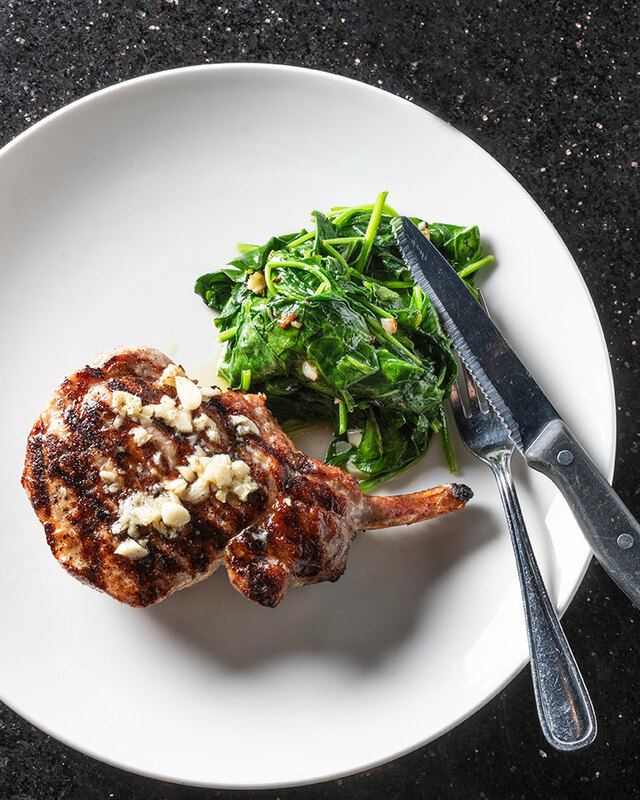 However, a recurring weekend feature emphasizes simplicity and quality: Tuck into a hearty 14-ounce bone-in Grilled Pork Chop from Rastelli Market, presented with a savory side of spinach sautéed with garlic and butter. 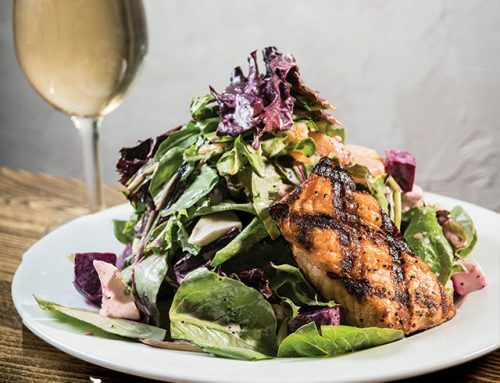 This much-requested entrée complements a spectrum of veal, beef, chicken, seafood, eggplant, and gluten-free dishes. 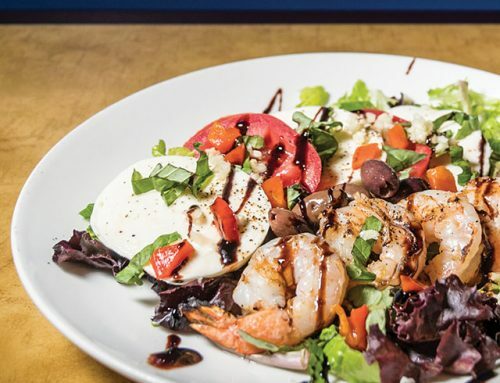 An optional drizzle of olive oil, garlic, and balsamic vinegar reduction puts a fragrant Mediterranean accent on this dish.